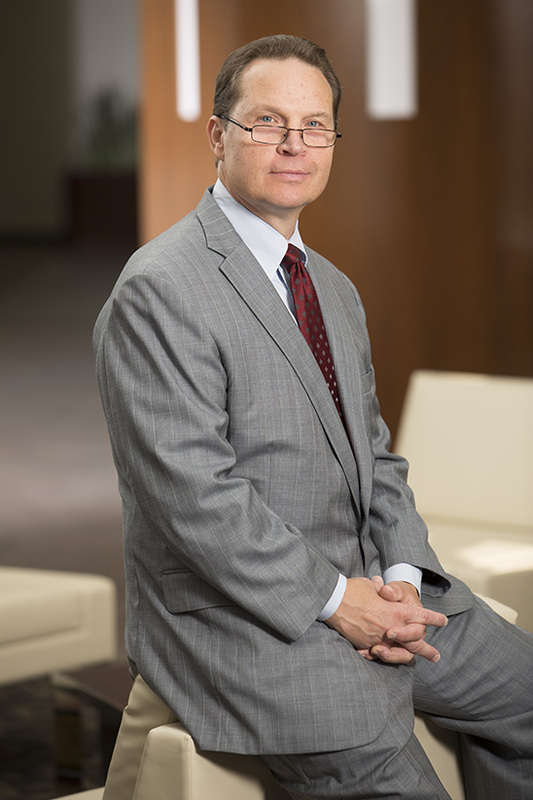 Doug Lewis is a partner at Chamblee Ryan. Doug defends clients in the fields of medical malpractice, premises liability, construction defect, and insurance defense litigation. Doug has represented a wide range of health care institutions and individual providers, and in construction, has represented general contractors and sub-contractors in high stakes, multi-party cases. Doug has first-chaired multiple jury trials to verdict, including cases involving serious injury and wrongful death. Doug also has significant experience defending national and regional trucking companies and their individual drivers in personal injury lawsuits. As lead counsel, successfully obtained a defense verdict for a vascular surgeon in a wrongful death lawsuit involving alleged negligent supervision. As lead counsel, successfully obtained a defense verdict for a board-certified interventional gastroenterologist who performed a procedure with stent placement wherein Plaintiff allegedly developed a near-fatal abscess and liver damage. As lead counsel, successfully obtained a defense verdict on behalf of a board-certified spine surgeon who was allegedly impaired and misplaced a graft during a spine fusion surgery. Obtained numerous successful outcomes, including dismissals, of complaints and investigations filed with the Texas Medical Board on behalf of Texas physicians.